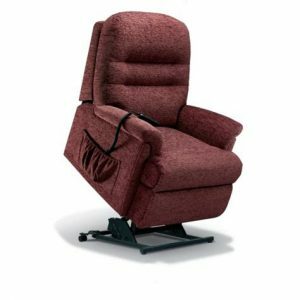 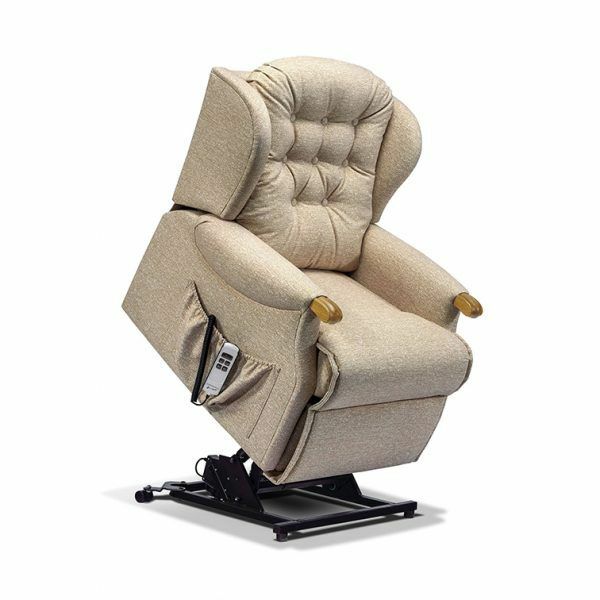 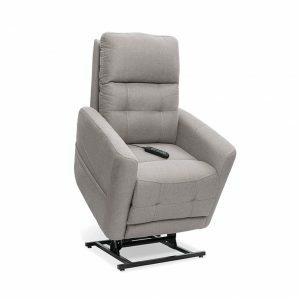 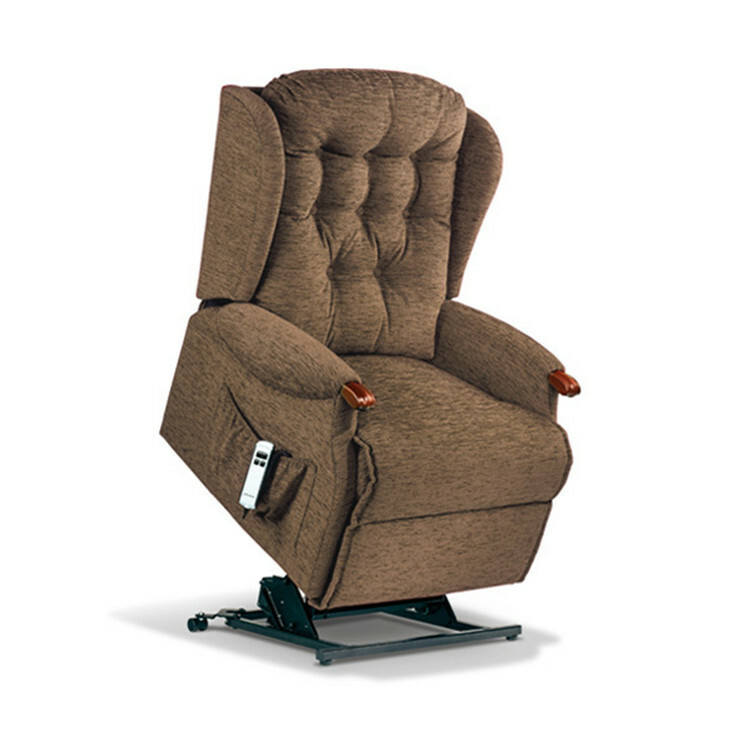 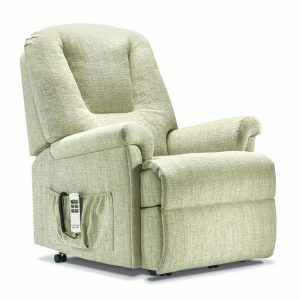 The Lynton button back chair provides excellent comfort and support for the user. 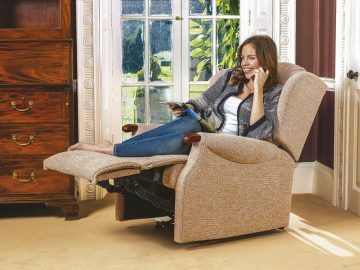 The arms can be scrolled or even wooden knuckles in dark beech or light oak and is available in a wide selection of fabrics including leather at an additional cost. 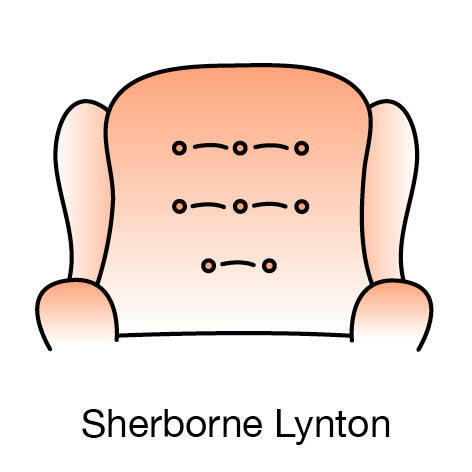 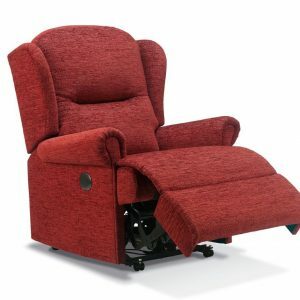 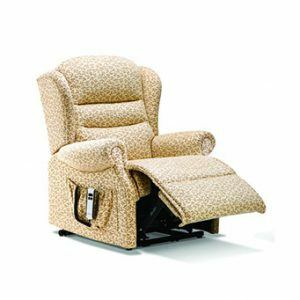 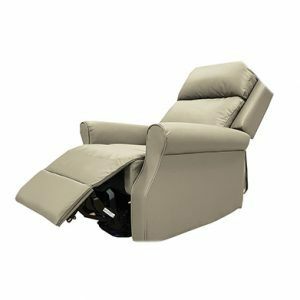 Also Sherborne chairs come with a 5 year guarantee insuring that you get 60 months of stress free comfortable usage from a reliable rise and recline chair. 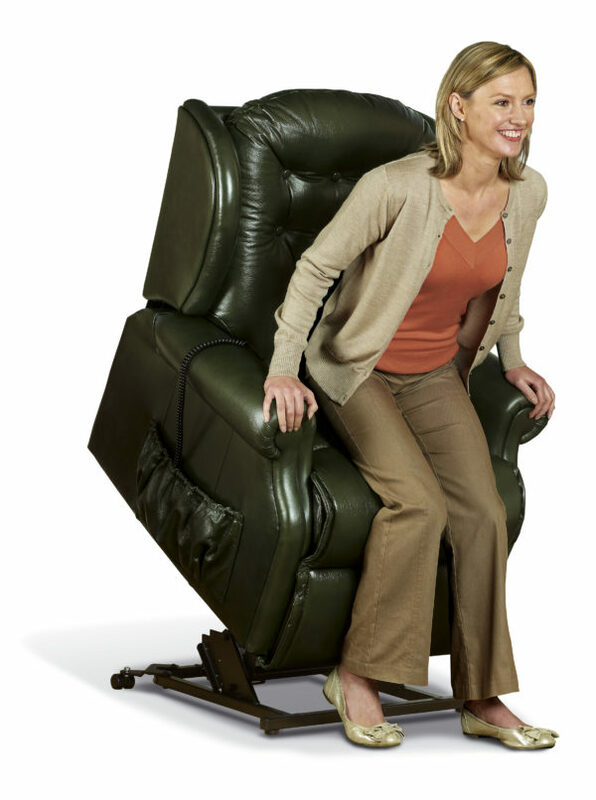 Available in a range of colours and fabrics, leather is also available at an additional cost.